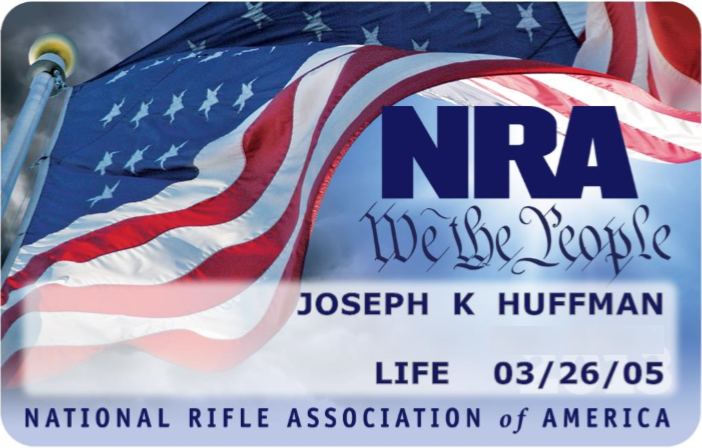 This morning daughter Jaime announced on Facebook that she signed up for a NRA Lifetime membership. If you follow the hashtag #TweetYourNRAMembership you will find thousands of new members. Many of them don’t even own a gun. They are defending freedom and our specific enumerated right to keep and bear arms. If you don’t care for the NRA’s sometimes limp wristed approach to anti-gun legislation consider become a member or upping your membership status with the Second Amendment Foundation, Firearms Policy Coalition, or even Gun Owners of America. SAF does the vast majority of the heavy lifting via the courts. Read more about FPC here. GOA is “The only no-compromise gun lobby in Washington”. I have monthly deductions out of my paycheck, matched by my employer, going to SAF and FPC. My Twitter account is locked. I created it yesterday in order to comment on a technical Tweet posted on Reddit about SpaceX. Twitter alleges that my account “has demonstrated automated behavior”. Twitter demands I provide my phone number in order to unlock my account. Don’t let the SJWs find out about this: I use smile.amazon.com and a portion of every purchase is donated to the charity of my choice, the Second Amendment Foundation. I took the opportunity to renew the wife and I for 2 years and start an EPL Jr. life for each of my boys. When their EPL is done, plan to do the same for me and the wife. Just joined the SAF as a life member. 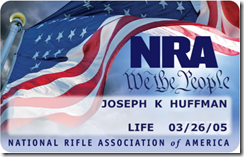 Already a life member of the NRA. Time to join the “heavy lifters”.